The excitement of a trip for a disable person is always mixed with the worries of airport hassles. They are always worried about the access of wheelchair from their car and always want a reliable service for a proper assistance. You need to consider your own situation and then choose a destination for your trip, which hotel you book for accommodation, which restaurant to dine at and which things you want to avoid. The smart thing to do first is to plan your trip accordingly and arrange all the services in advance to avoid hassle at the airport. First of all, compare airport parking prices to choose the most suitable option. It is also a good idea to pre-book an accommodation at your destination. It will provide you ease and tension-free journey. When you land at your destination, the driver of the hotel will pick you from the airport. Choose a route or a place to visit where you can easily get the access of wheel chair. Some areas will have wheelchair ramps, smooth pavement and flat terrain for the disables. 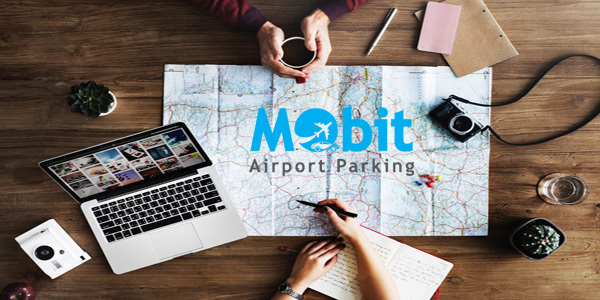 Don’t forget to compare parking rates and then book cheap car parking for the safety of your vehicle and a proper assistance at terminal of the airport while departing. Be prepared for all the possible issues in advance. Most importantly, travel with someone who can help you during your trip. With a proper backup plan, you won’t have to put your vacations on hold. You have done a lot of planning and you are ready for travelling. Now, it’s time to enjoy your trip. Majestic cities, beautiful architecture, fascinating history, delicious food and wonderful experiences are waiting for you.